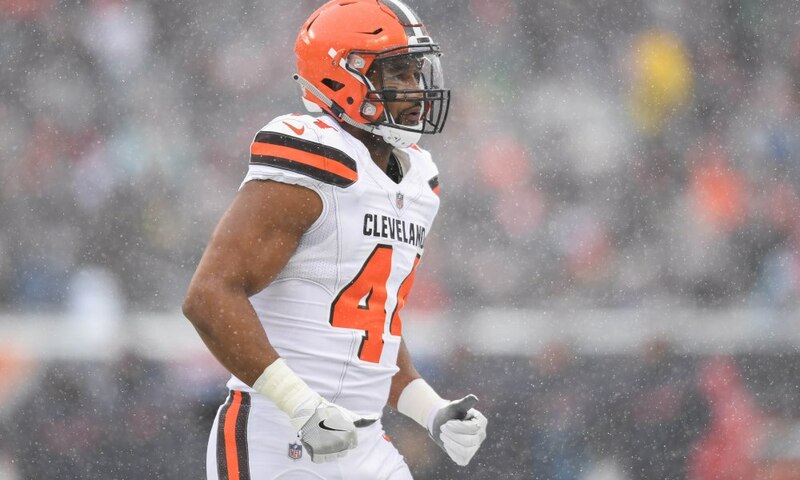 The Seahawks signed defensive end Nate Orchard on Thursday, Bob Condotta of the Seattle Times reports. Orchard was a second-round pick out of Utah by the Browns in 2015 and has five sacks in 38 career games. He was cut by the Browns prior to the 2018 season after having had a starring turn on Hard Knocks, and spent time on the rosters of both the Bills and Chiefs before being released by Kansas City in November.